You only get one chance to make a first impression...Make it extraordinary. Why Extreme Cards? 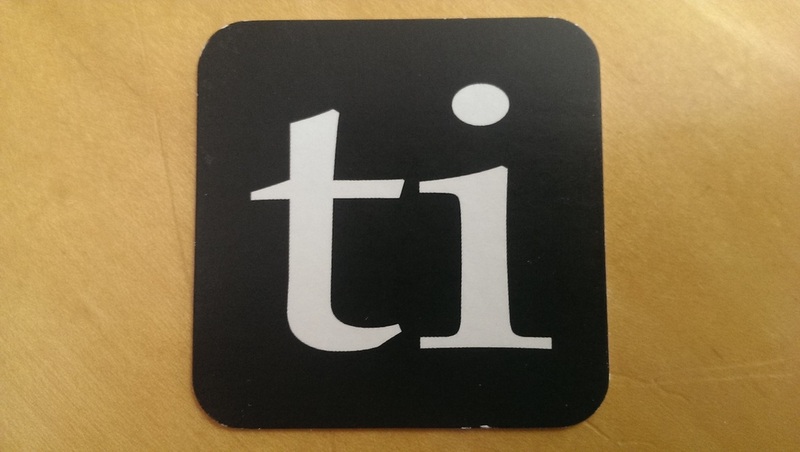 In this increasingly digital world, your business card may be one of the few physical representations of who you are, and what your business stands for. It is most likely the first impression of your business people see. Make it extraordinary. 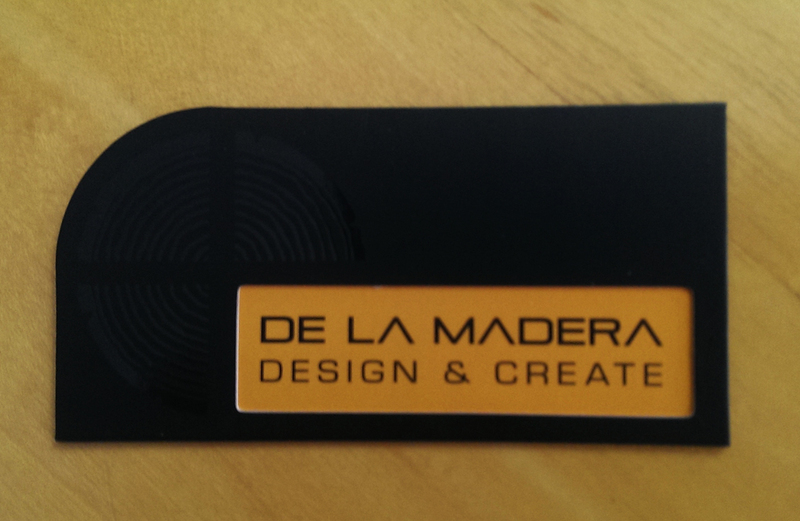 Our Extreme Business Cards are not your run-of-the-mill, cookie-cutter business cards. 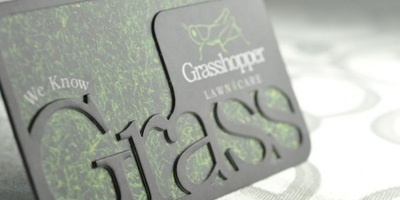 They can be die-cut into nearly any shape, given a 3-D appearance, shine with foils, and much more. Our cards are designed to make a lasting impact! Why Greenway? If you already have artwork designed, we'll work with you. If not, we'll coordinate a session with one of our many design partners to best address your branding needs. We will walk you through the process and make sure you are satisfied with the results. This promotional price is available until May 30th, 2014.